Wedding Photography is where we started . Fads come and go. Quality portraiture remains constant. 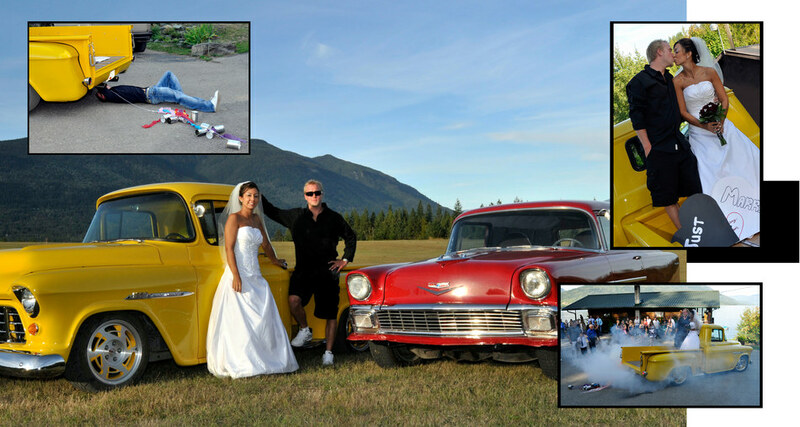 You can trust us to capture and save it in images that will be timeless. After 40 plus years photographing weddings there is not much I have not dealt with. I started photographing weddings at the age of 14 in 1975 working for my parent’s studio. platform in the early 1990s. 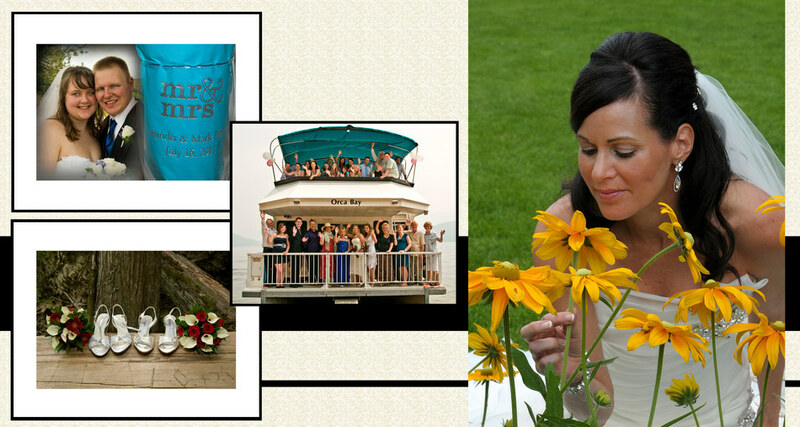 The experience I have gained over the years gives me the ability to offer a stress free experience on your wedding day. The time spent shooting photos is kept to a minimum. The day is for you, not me . I now specialize in family oriented weddings. I do not shoot from changing to leaving. 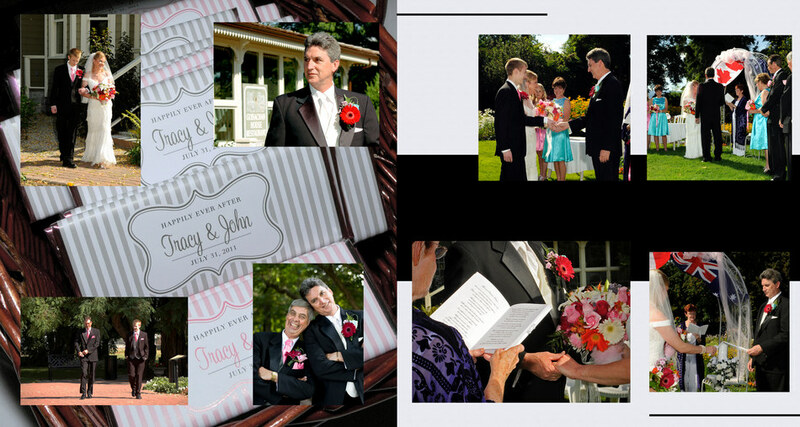 My coverages focus on the ceremony , family photos , wedding group photos and portraits of the bride and groom. 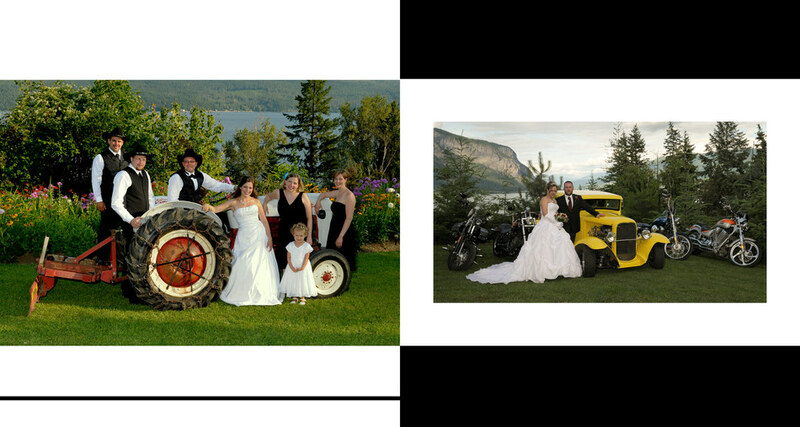 Your wedding day may be one of the only days all of your family gathers together. That is the time for heirloom family portraits that will stand the test of time. There may not be another opportunity. Drawing on my years of experience the organization and shooting of these photos will go smoothly and without confusion. It’s a hectic day after all. 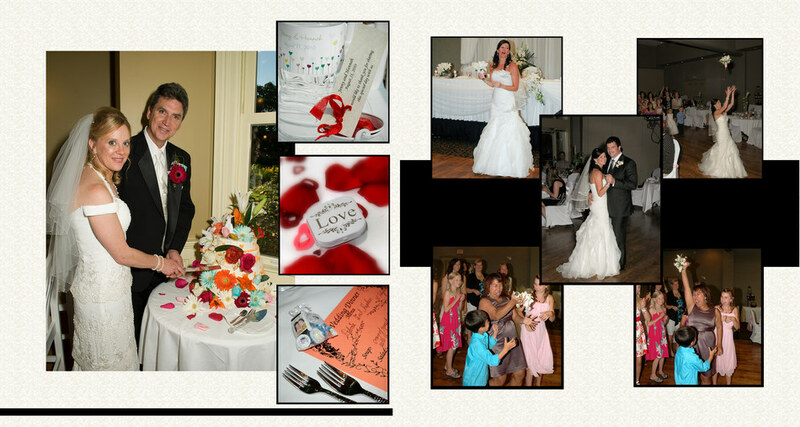 You should have a professional organize the photos for you. Pricing is available upon request. Why? Every wedding is a bit different. Due to this prices can vary a bit. Overall my pricing is not only competitive, but quite affordable making it a fit for most budgets. Please email for details . brian@brianbannister.com .